A Hamlet-esque tale of elephant graveyards, laughing in the face of danger, and grub; in which Jeremy Irons steals the show entirely as the delightfully brutal Scar. 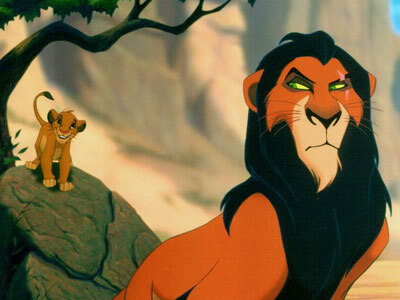 From the sublime (the wonderful Circle of Life opening sequence) to the ridiculous (I Just Can’t Wait To Be King: worst animation ever), it’s a true musical feast – picking up the Academy awards for both original score and original song. Although I think we can all agree that the harrowing stampede scene should never have been granted a U rating. While the imdb ‘turned down the part of Annie’ list features almost every actress in Hollywood, the relatively unknown Sandra Bullock cracked on and actually passed her bus driving licence for this role. Who’s laughing now, Sarah Jessica Parker? 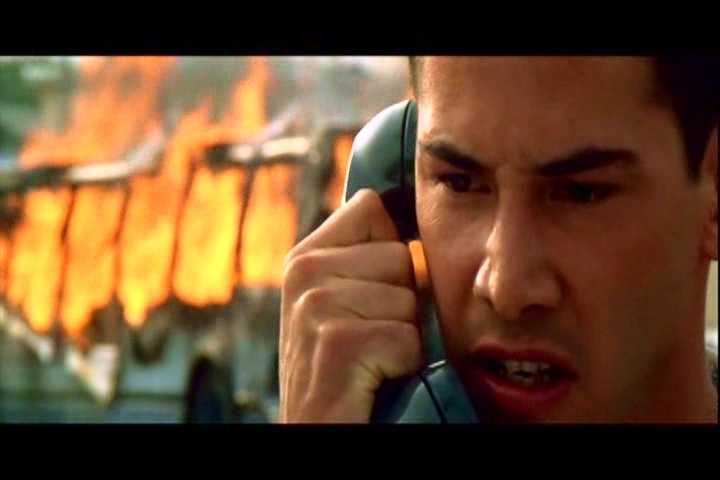 Keanu Reeves is our, let’s not beat around the bush here, protagonist DREAMBOAT. The white t-shirt, the cropped hair, the monotonous emotionless line delivery – I was 14, and I’d never known love like it. Support comes from Jeff Daniels as the loveably loyal partner, and Dennis Hopper as the wronged ex-cop with a detonator, and a penchant for pop quizzes. The somewhat ill-advised tagline for Speed was ‘get ready for rush hour’. Which, on a bus set to explode if it drops below 50mph, would have made for a pretty short movie. Instead this is 116 minutes of high octane elevator shaft, subway and bus jumping drama. And there’s even time for a little bit of romance at the end. My brother met his missus on a bus, and it wasn’t nearly as exciting as this. The picture that launched Kevin Smith’s career, and possibly still his finest work, was filmed in black & white on a tiny budget. 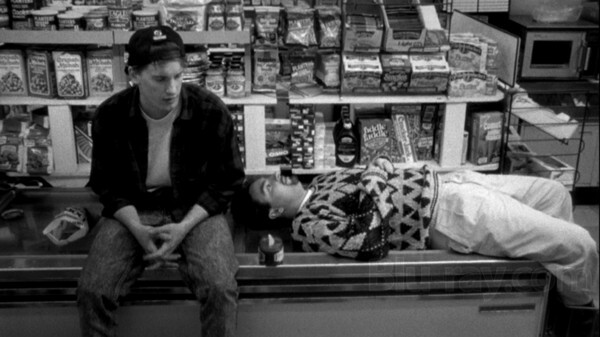 Essential viewing for anyone who’s ever worked in the service industry, or indeed uttered the words ‘I’m not even supposed to be here today’, Clerks introduces us to a host of characters who would return in some of Smith’s later work, including Jay & Silent Bob, one of cinema’s most enduring double acts. Set in a fully functioning convenience store, shooting could only take place at night outside of its opening hours. This resulted in a plot centred on a brilliant hand written sign, and recurrent references to the smell of shoe polish. Watch it for the dialogue, for a reminiscence of the days of actually going to a shop to rent a film; or as a stark reminder of the dangers of using public toilets. I once paid £16.99 for a copy of this on VHS, to impress a guy. Worth it. Reservoir Dogs, with all that ear business, was a bit gory for me, truth be told. Accidentally shoot a man in the face, however, and I’ll laugh for hours. You’d have to reside under a pretty huge rock not to be aware of this film. The delicious ensemble cast, the out of sequence storyline, and a pop soundtrack in lieu of a score that is pretty much the greatest mix tape ever. The movie that resurrected John Travolta’s career, it would have made my top five purely for getting him to dance on the big screen again. But add to that Bruce Willis brandishing a machete, Samuel L Jackson brandishing a cheeseburger, and the aforementioned Bonnie Situation, and I’m there every single time you want to watch it. Pulp Fiction is what alcoholics refer to as a moment of clarity. As cool as a million Fonzies. An epic tale of Mozart, hope and money laundering in a jail in Maine. 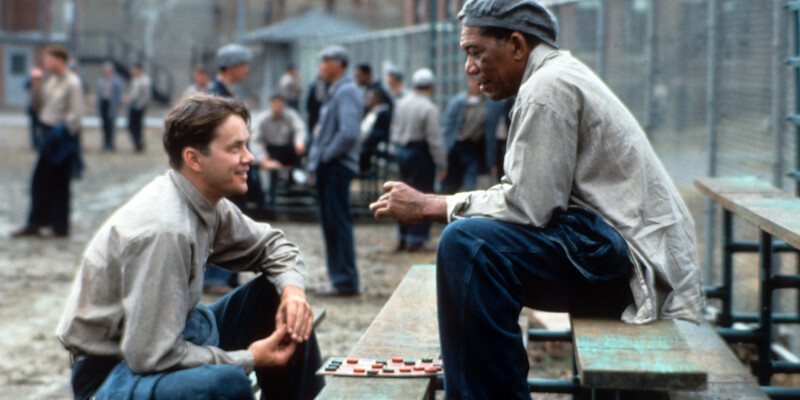 While it’s easy to like Morgan Freeman’s affable prison stalwart Red, critics described Tim Robbin’s Andy Dufresne as lacking in warmth and ability to connect with the audience. However his quiet contemplative performance as a man wrongly convicted of killing his wife makes for a pretty damn emotional conclusion. A film with an (albeit slightly ridiculous) final reveal that if, like me, you were blissfully unaware of the first time you saw it, leaves you immediately wanting to watch it again to relive the details. Shawshank did little at the box office on its original release, however later gained deserved success, plaudits and praise thanks to those already discussed video stores. Good on you, the nineties. You can find more of our revitalised Decade In Film articles so far here, from 1963-2004.